As two indie icons in Noel Gallagher and Super Furry Animals announce an Echo Arena show, Getintothis’ Adam Lowerson has the details. 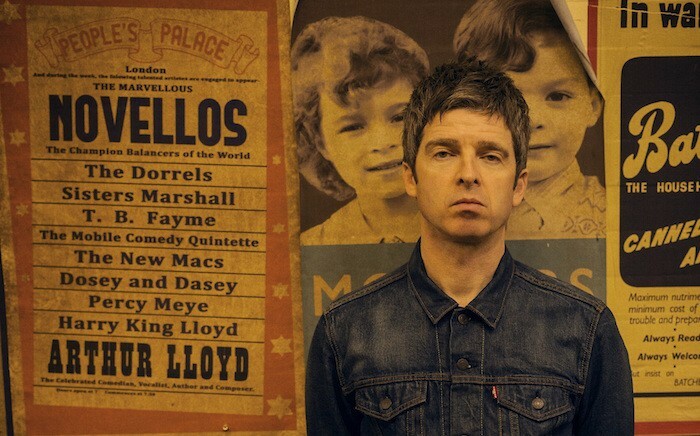 Noel Gallagher’s High Flying Birds have announced a show at Liverpool’s Echo Arena on April 25 as a part of a full UK arena tour, with Super Furry Animals also performing as special guests. 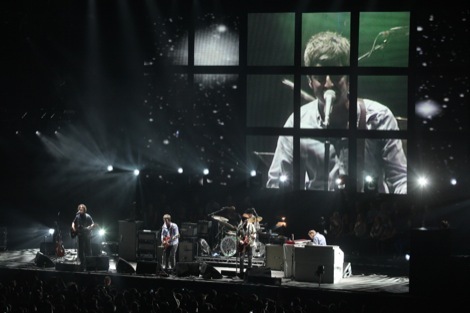 The performance will be the former Oasis member’s first in the city since performing at the venue back in 2012. The news of the tour comes alongside the announcement of Gallagher‘s new single The Dying Of The Light, which will be released on December 11, and will be the fifth taken from his award winning album Chasing Yesterday. The single will feature B-side The Girl With X-Ray Eyes (Demo) and will be available digitally and on 7″ limited edition coloured vinyl. 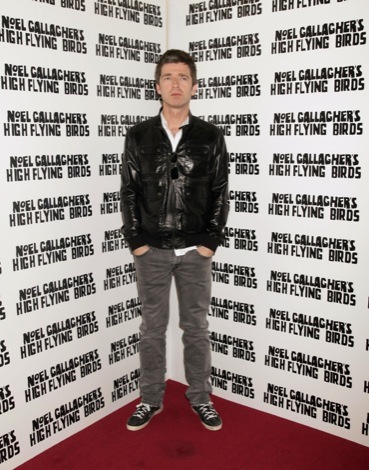 It’s been a busy day for Noel Gallagher, who earlier won Best Album at the Q Awards for Chasing Yesterday, which went straight to number one in the UK charts when released back in March. Super Furry Animals, who recently reformed alongside reissuing their Welsh language LP Mwng, have been constantly active since announcing their return earlier in 2015 with a sell out UK tour and a number of festival performances under their belt, and also recently performed at the Protest The Tory Party Conference event at the Manchester Academy alongside Charlotte Church. Tickets for the tour on October 23 at 9am.